According to media outlets such as Forbes and The Wall Street Journal, it’s perfectly safe to purchase on Wish, confirming that there are no problems when it comes to shopping over the Internet with this app. To back that information, they mention the system built into the application that allows the user to rate the vendors with stars. That means that those vendors with low reputations wouldn’t sell as much and, therefore, everyone is interested in completing the deal in the most satisfactory manner as possible. In any case, the doubts that arise about this kind of shopping platform are quite usual as it doesn’t generate the same confidence and trust as others of the likes of Amazon, basically because the products come from China at low prices and because they don’t have their own stock. Remember that the user gets in touch directly with the vendor who’s in charge of completing the delivery and not Wish, who only earns itself a fee for putting both parties in contact. There usually aren’t any problems other than the long waiting times for the products to be delivered to the corresponding address. Anyhow, on forums you will be able to find cases of users that complain about having problems with the delivery of their parcels but they confirm that they also received a refund in due time. In turn, the payment is system is totally safe as you can pay by credit card or PayPal. In any case, if you still don’t trust the platform, you’re better off using PayPal as the latter can work as a virtual wallet and even if you had your credentials stolen, the thieves would only have access to the money currently saved in that wallet. What is Wish and what's it for? 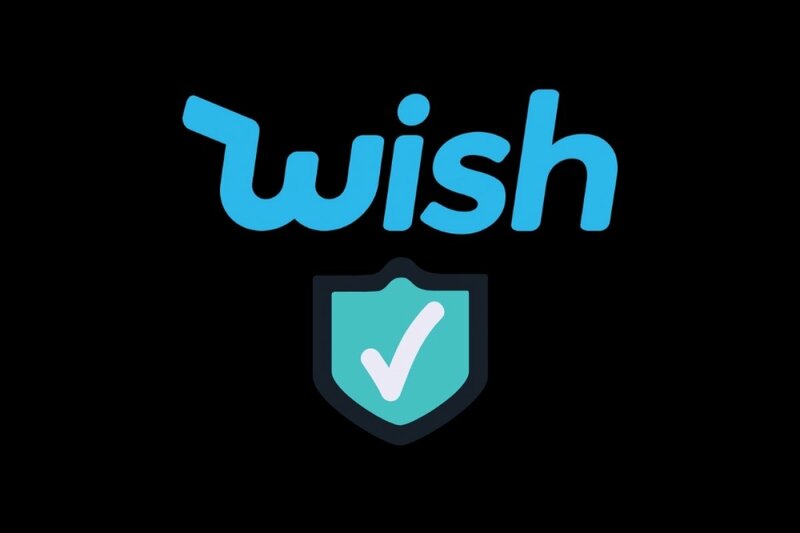 How does Wish app work? Why is Wish app so cheap?